The recommended location is Yelahanka. This is a mid-segment market with a weighted average price of Rs 4,800 per sq ft. There are 290 apartments available in the area. This market offers annualised returns of 7.4%. The project is spread across 4.5 acres and has 6 blocks of Ground+8 floors. Located off Yelahanka on Doddaballapur Road, the project is opposite to Sobha Althea. 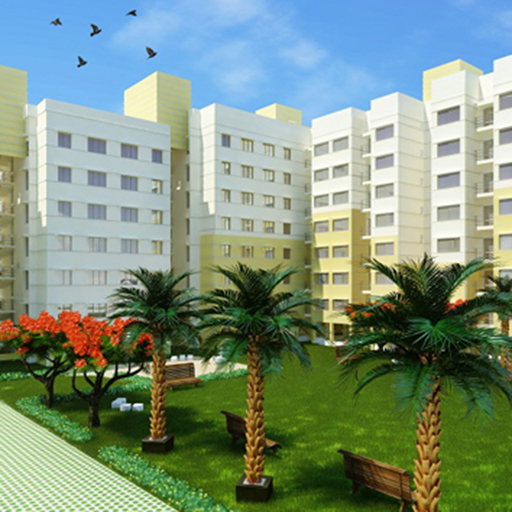 The project is spread across 7.5 acres in 3 phases and has 5 blocks of Ground+12/+14 floors. Located on Yelahanka-Doddaballapur Road, the project is around 5 kilometres from the Bellary road. The project is spread across 1.5 acres and has 2 blocks of G+3 floors. It is located in Avalahalli, Yelahanka behind BMSIT Engineering College on Yelahanka Doddabalpur Road. The project is around 6 kilometres from Yelahanka police station. It has been approved by HDFC, ICICI, SBH, LIC Housing, SBI, and SBM. Manchester United fans are the loudest in the Premier League despite a turbulent start to the season, with West Ham and Aston Villa’s faithful failing to find their voices in the stands. Manchester United fans are the loudest in the Premier League… but where does your club sit in the decibel table?